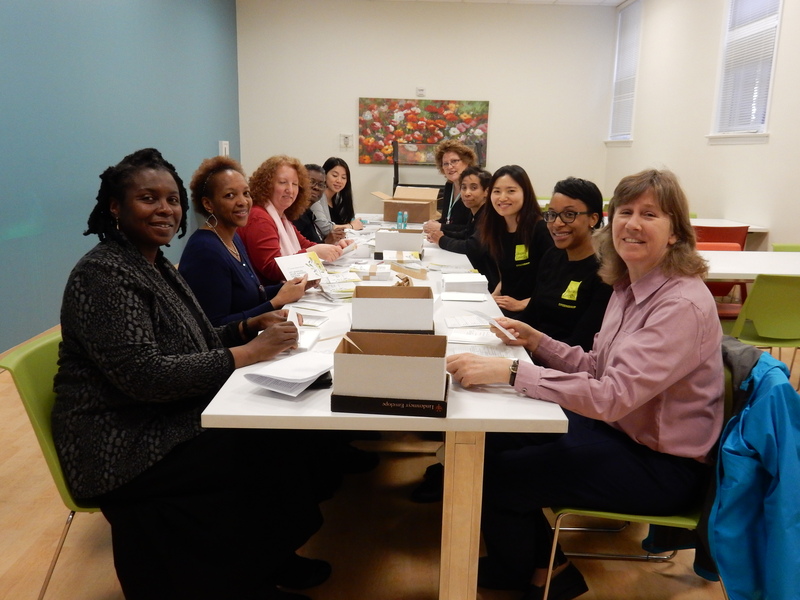 Mailing volunteers are critical to Calvary’s fundraising success. We’re looking for small groups of volunteers who can come in twice a year, during business hours, to assist our development team. In a small group of 4-6 volunteers, you’ll help hand-address envelopes, fold and compile mailing components, and stamp, seal and send out fundraising mailings. These mailings bring in the donations needed to run Calvary’s programs and range from donation solicitation letters to event invitations to thank you postcards. We’ll make it a party by playing the music of your choice! Two 3-4 hour sessions per year, during business hours. Ready to help with mailings at Calvary?